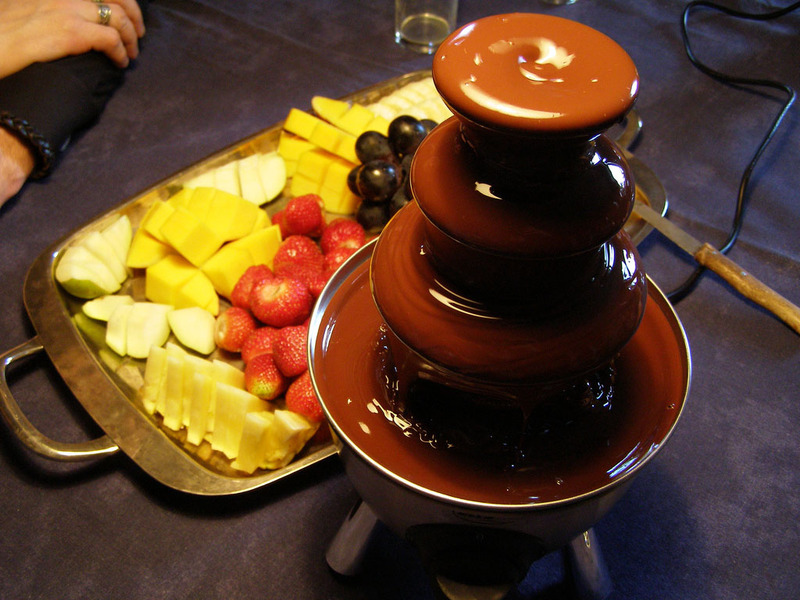 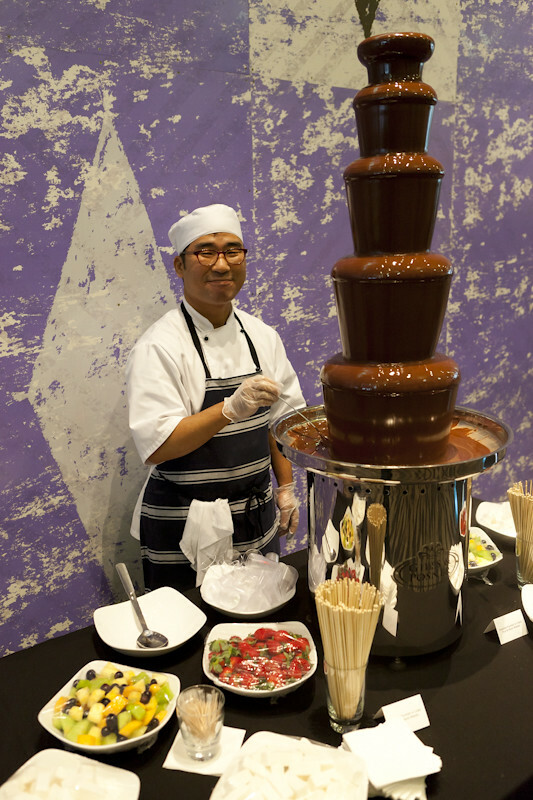 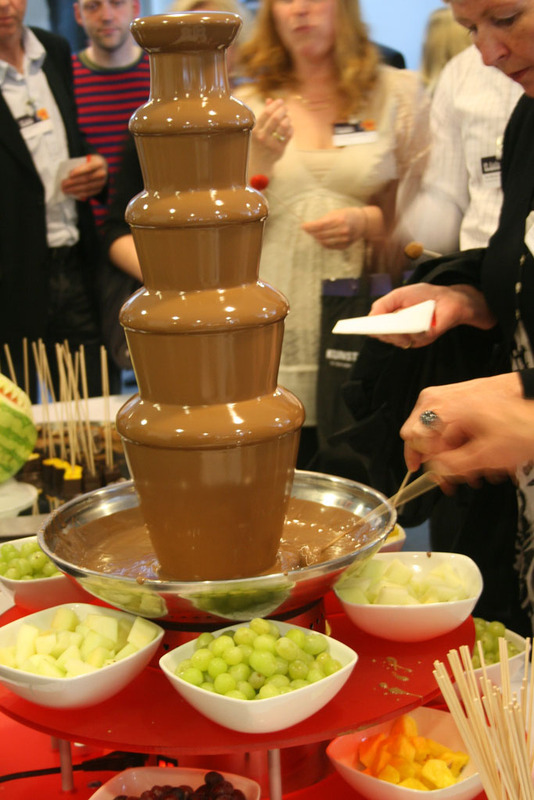 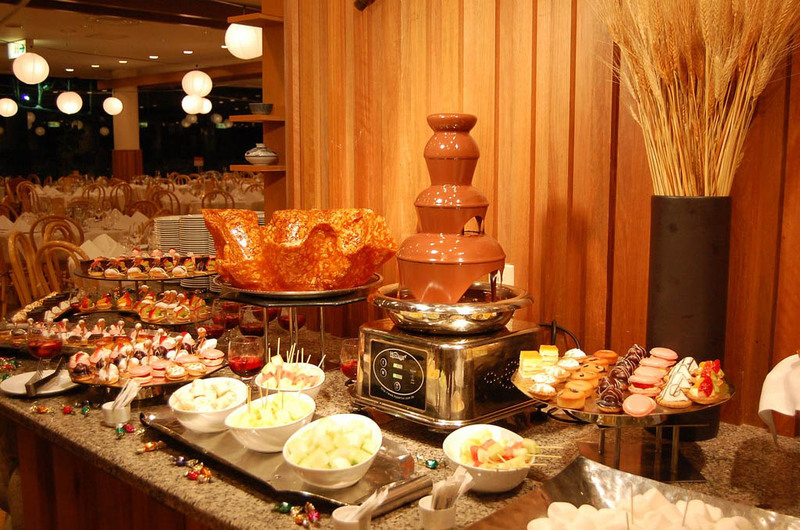 A chocolate fountain is a machine for serving chocolate fondue. 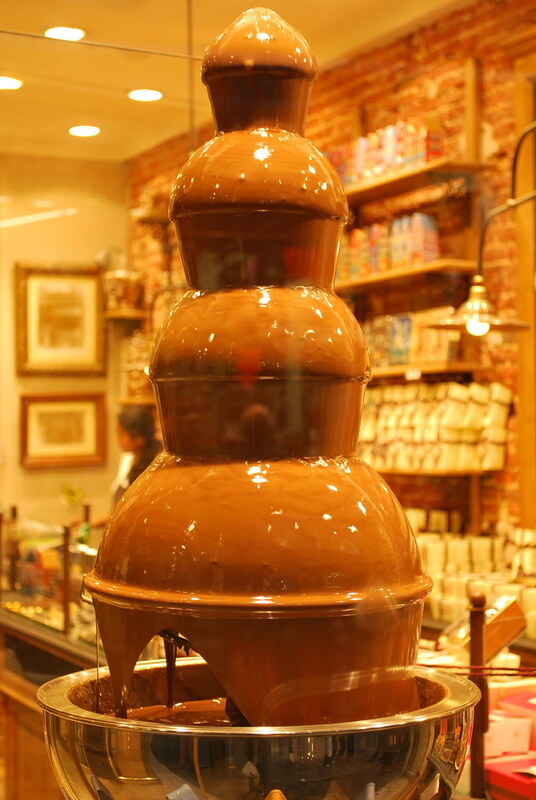 The chocolate flows gently along the sides of a cascaded fountain. 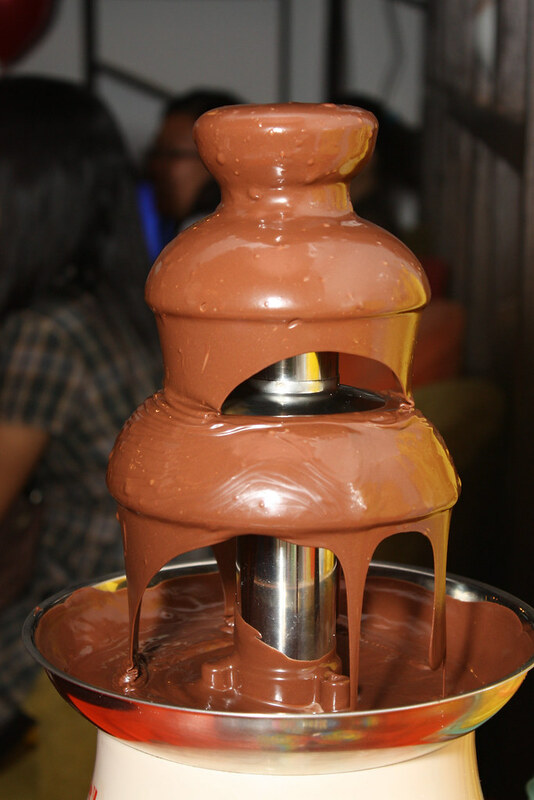 The basin is heated to keep the chocolate in a liquid state. 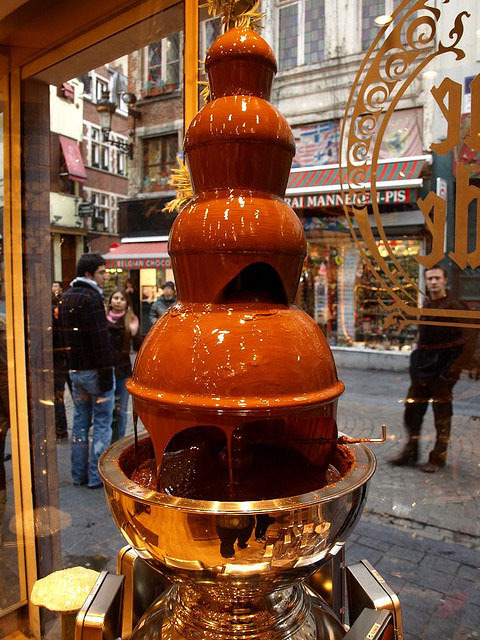 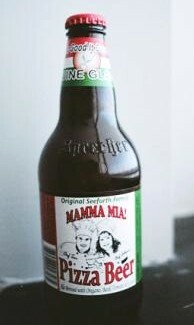 The fountain can also be used for much more than just chocolate. If you have a chocolate fountain, you need to buy some chocolate. 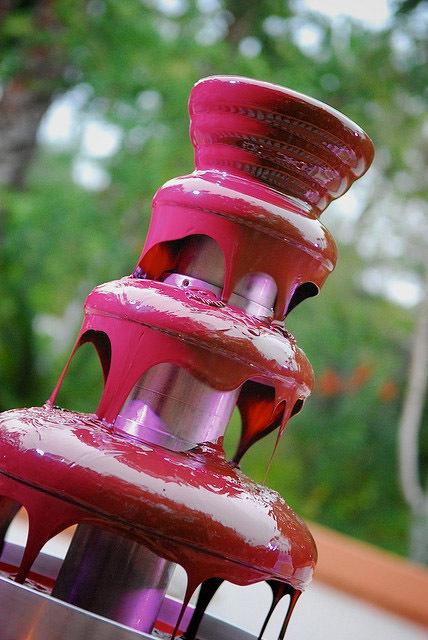 You can use any type of chocolate that you like, but you may have to add some oil to get a good consistency. 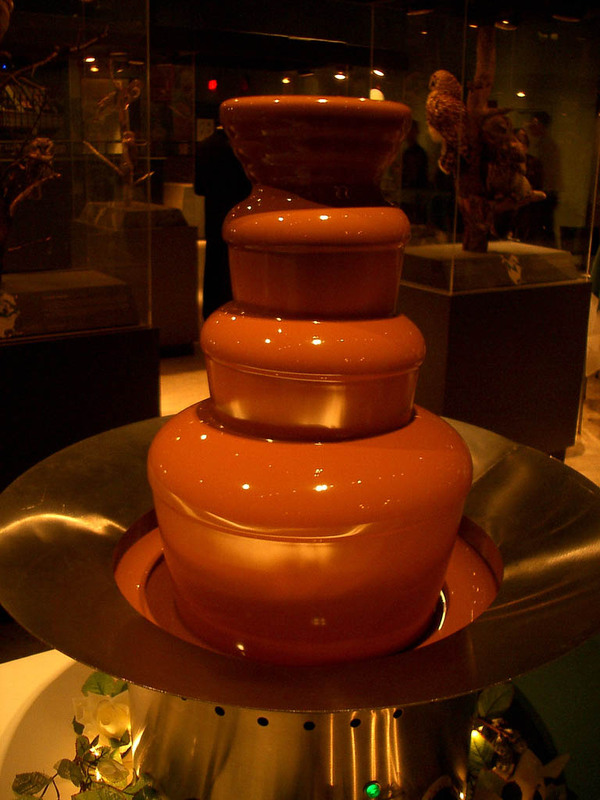 Add 1/2 cup of good vegetable oil to each pound of chocolate. 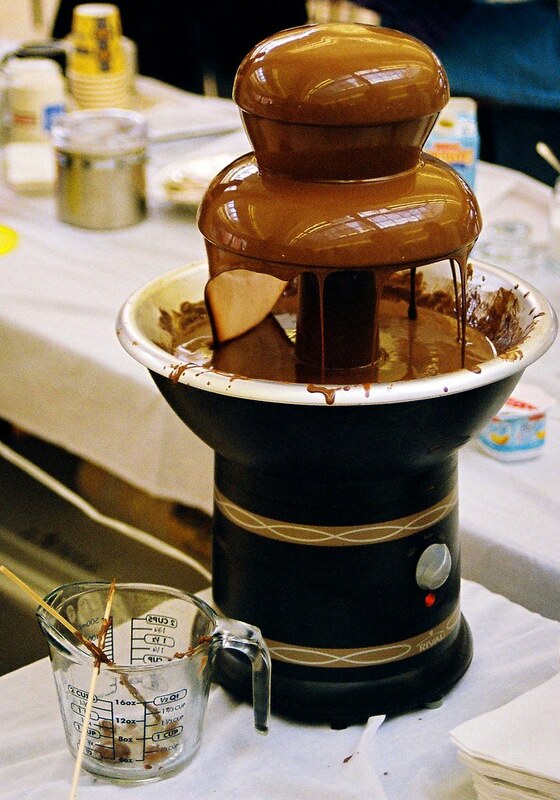 For the best flavor use coconut oil.